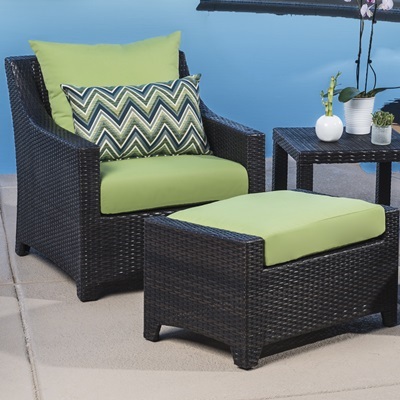 Add comfort and function to any patio with an outdoor seating set that lets you kick back, relax, and enjoy your own great outdoors. 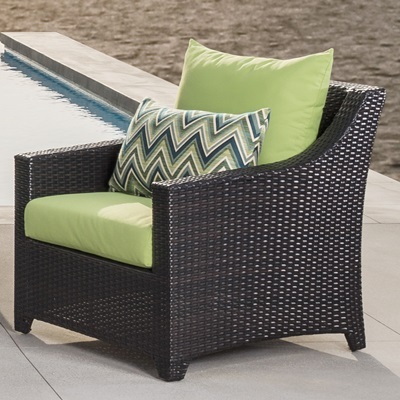 Made from hand-woven resin wicker over a lightweight aluminum frame, this corner chair delivers comfort and versatility without sacrificing on quality. 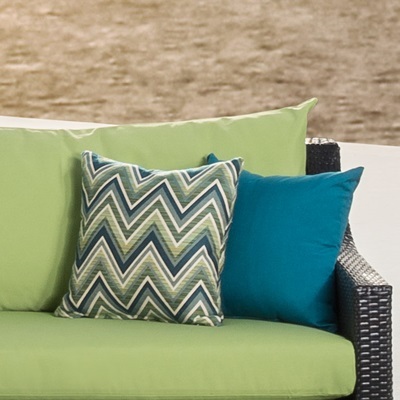 Add to an existing set, or use as a standalone piece to take your outdoor gatherings to a new level of comfort. Comes fully assembled, with minor cushion cover attachment required.